Short clip of Brandon Perelson from last years trip to Baja. Baja Backyard with Brandon Perelson from Bailgun Magazine on Vimeo. Check out Johannes Haist busting out 5 tricks on the not so easy to skate vert wall at the Mr. Wilson skatehall in Kassel. 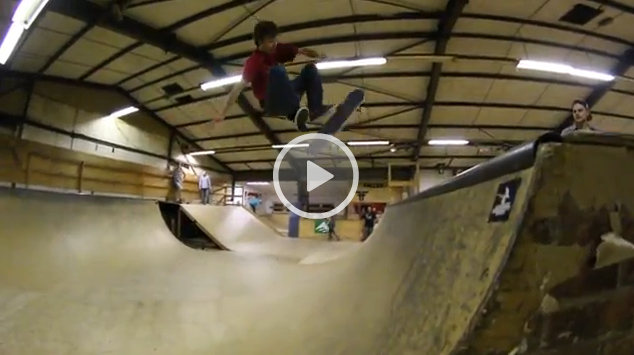 Johannes Haist: 5 tricks at Mr. Wilson Skatehalle. from Bailgun Magazine on Vimeo. I can’t even remember the last time I went to a skate-video premier: maybe at the Blue Bird Theater, or Andenken art gallery in Denver 2006? Not sure. Nonetheless, I watch more and more clips and less and less ‘videos’ as I de-evolve from being a present part of the skateboard social scene to a dusty digital lurker. Bridge to Bridge (Teaser) from Dreamland Skateparks on Vimeo. Check ou this gnarly pool somewhere in Mexico. Check out this cool DIY Bowl project in Flensburg, northern Germany. 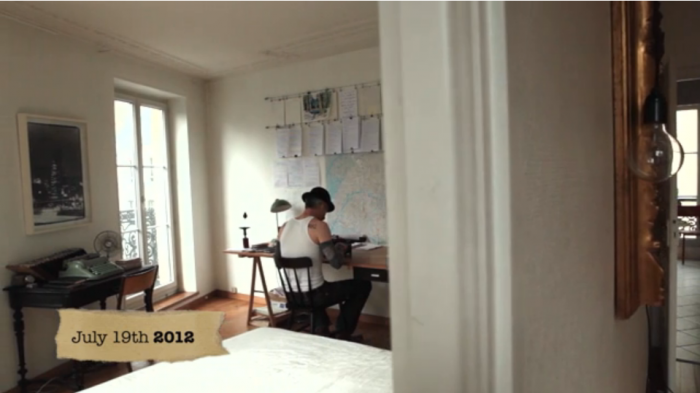 It´s not finished yet and the guys need some donations to finish the project. Watching Grant Tayler skate makes go out and skate yourself. Great. Just watch this Video and have a nice shred. Oh, I guess Grant rides for Anti Hero now. 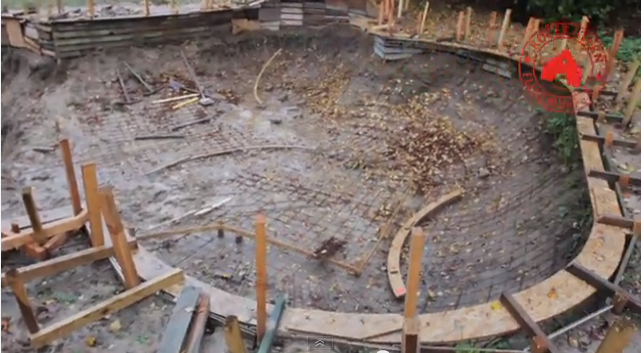 The Big Atlas of LA Pools – #4 Downey from Benedikt Groß on Vimeo. 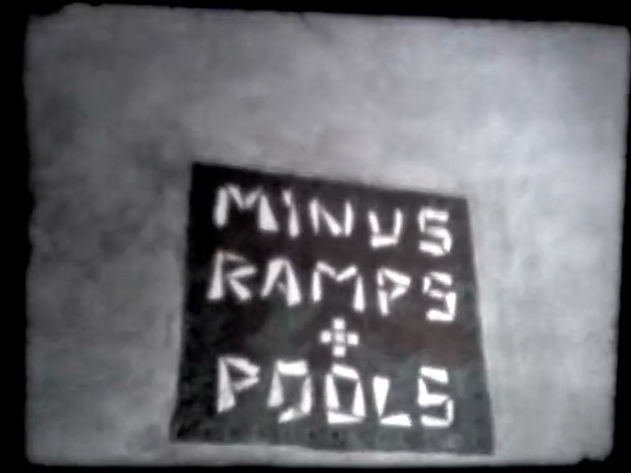 The Big Atlas of LA Pools – #0 Process and Overview from Benedikt Groß on Vimeo. 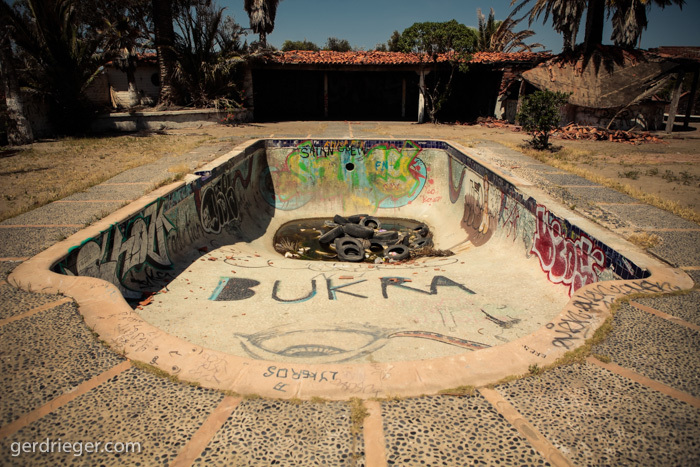 The LA Swimmer — 43123 Pools I Have Not Visited and Never Will from Benedikt Groß on Vimeo. Mark Seliger´s interview series Capture on the Reserve Channel has a couple of new episodes, one of the latest shows feature Ben Lowy, award-winning war photographer and Mikhail “Misha” Baryshnikov, one of the best male dancers in the world as guests. Lowy shares his experiences in Iraq and Libya, while Baryshnikov explains his transition from in front of the camera to behind the lens. 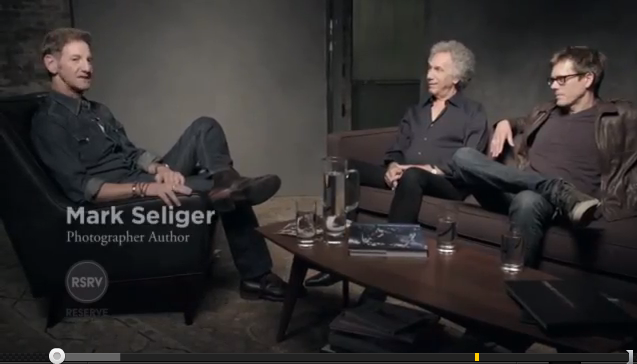 If you´re interested in photography make sure to check out this interview series with Mark Seliger where he meets some of the best photographers in his studio for a talk. The first 4 interviews are online now with Albert Watson, Bob Gruen, Martin Schoeller, Platon and more guests.